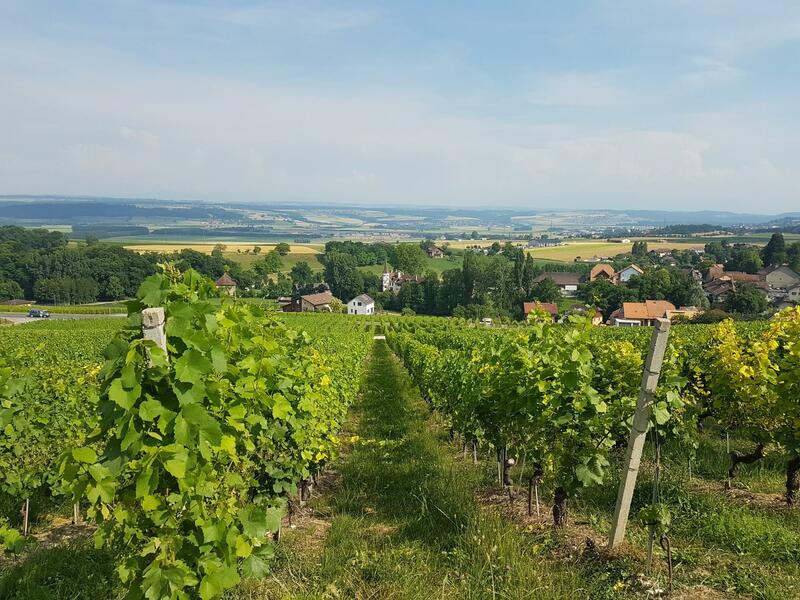 This itinerary along the Orbe plain and the Jura foothills offers the opportunity to have a break in a bucolic setting between vintners' villages and charming hamlets with the extraordinary panorama of the Alps in the background. Departure from Orbe with its reputed Roman mosaics - the vestiges of the largest villa located north of the Alps - and its historical centre. From the top of the medieval Round Tower, the view over the roofs of the town and the Orbe plain is extraordinary. This itinerary then leads to Agiez, a typical village in the heart of the Côtes de l'Orbe vineyards and Bretonnières. 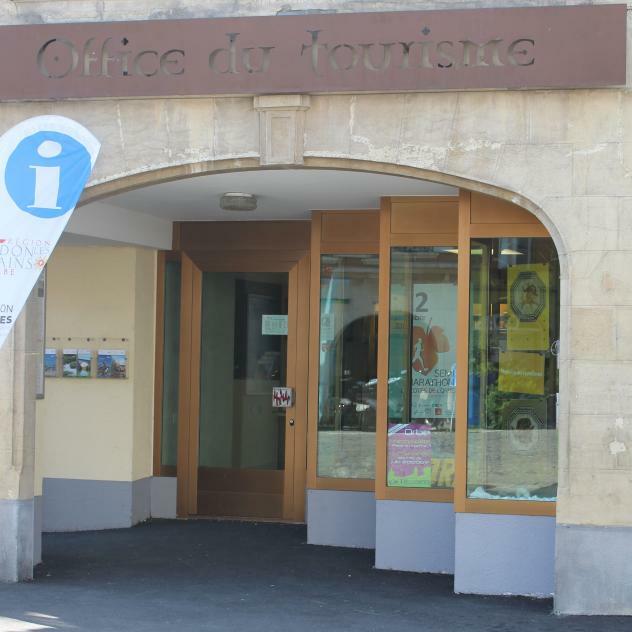 After descending towards Clées, where you will cross the famous Orbe river, you will cycle towards the picturesque villages Valeyres-sous-Rances, Baulmes and Vuite-boeuf located in the Jura foothills in a landscape of vineyards and forests. After pedalling a short while longer you will reach Yverdon-les-Bains. 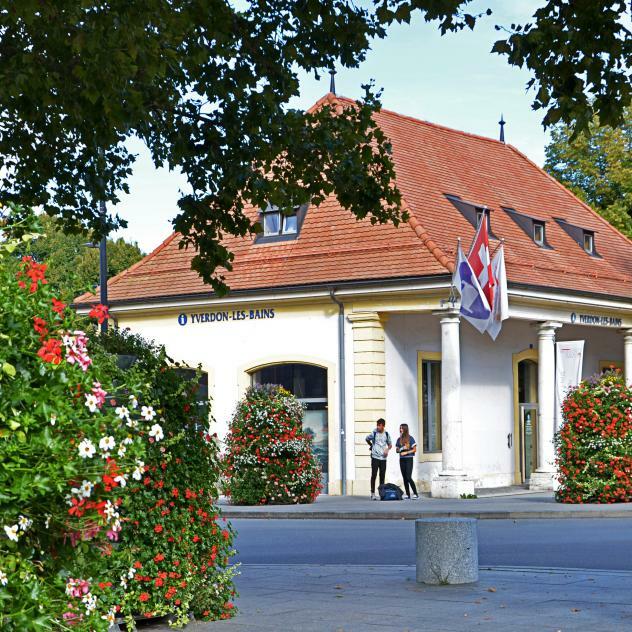 This thermal capital in western Switzerland features a lively historical city centre with museums documenting more than 6,000 years of history. From there you will cross the Orbe plain to get back to the starting point. From Orbe go on the route No 50 to Bretonnières, then follow the signalisation «Boucle de la Plain de l'Orbe» to Grandson and then go on the route No 50 back to Orbe. Careful: main roads very busy in Orbe and between Croy and Bretonnières.